Dreamstime features 89,000,000 stock images, illustrations, and video and audio clips. They even have a free photos section including categories like abstract, animals, technology, and more. 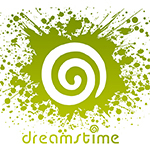 Dreamstime has a vibrant forum with many user posts. They also have a blog which encourages user participation. Dreamstime offers both subscriptions and credit packages. Their smallest monthly package is 5 downloads per month for $25. Their smallest credit package is 11 credits for $14.90. 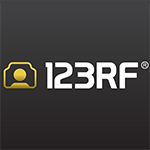 123RF is an innovative stock website offering over 111,000,000 photos, vectors, videos, audio, and even fonts. A unique feature of 123RF is their integration with popular technology. They feature add-ons for both Adobe Photoshop (such that you don't have to leave Photoshop to get more photos from 123RF). Similarly they offer Google Add Ons including Google Docs, Google Forms, and Google Sheets Add Ons (again so you don't need to leave the Google environment to insert stock images). 123RF has a robust blog that is updated frequently. They provide a few free images every month. Their pricing includes both on demand and subscription packages. Their smallest on demand package is 40 credits for $39. Their smallest subscription plan is 10 images for $29 per month. 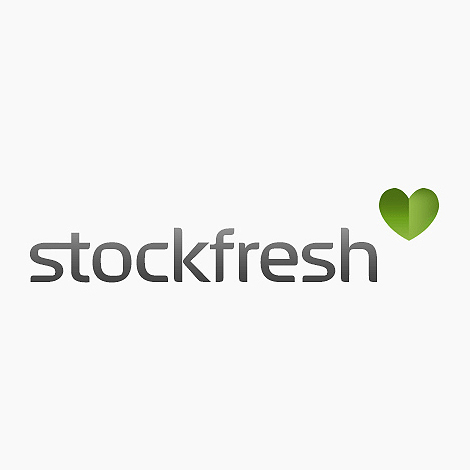 Stockfresh has millions of royalty free photos, graphics and vectors. They have a unique searching feature. You can actually search by color. Stockfresh takes pride in customer service as evident on their About Us page. Stock Fresh as both prepaid credits packages and subscription packages. Their smallest package is 20 credits for $18.99. The smallest subscription is 10 images per month for $30. Depositphotos has over 93,000,000 royalty-free photos, vectors and videos. If you sign up for a membership you qualify for free weekly stock files. They have a really nice blog that they update frequently for graphic design pro tips, contests, and interviews with professional photographers. 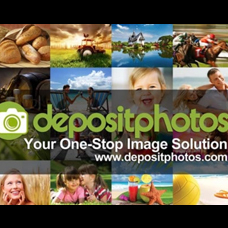 Deposit Photos offers both on demand packages and subscriptions. The smallest on demand package is 10 images for $49. The smallest subscription is 30 images per month for $29. 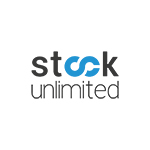 Stock Unlimited boasts over 1,000,000+ stock photos, vectors, icons, fonts and templates to browse. They even have audio clips to select from! You can choose between 3 subscription plans. A monthly plan is $19 per month. If you want to save significantly choose the annual plan for $79. Their mega deal is the 3 year commitment which is only $169.